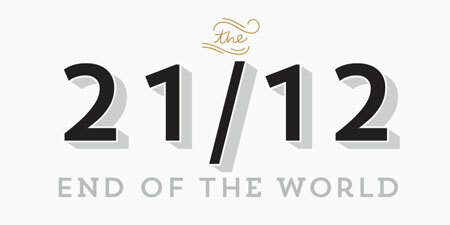 Have you noticed a trend around layered fonts recently? I did, and I really enjoy this trend. 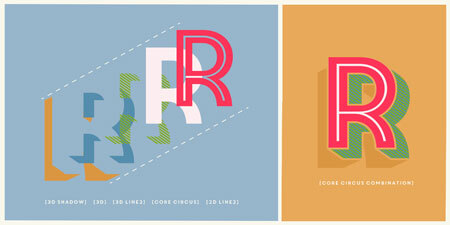 These type systems usually allow for great flexibility and a focus around titling that I find very welcome. In this post I tried to make a selection of the best layered fonts currently available to designers. 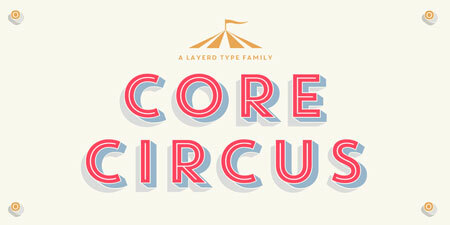 Create almost endless combinations with Core Circus. 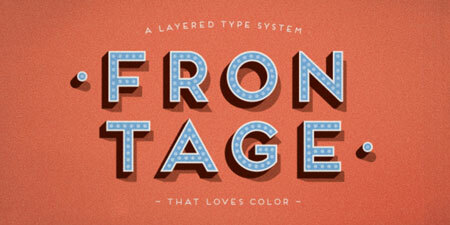 The font family includes 20 fonts with both 3D and 2D effects for customization. 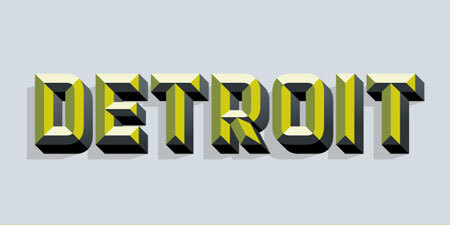 Trend is a nice layered font that tries to catch the aestethic of fashion. 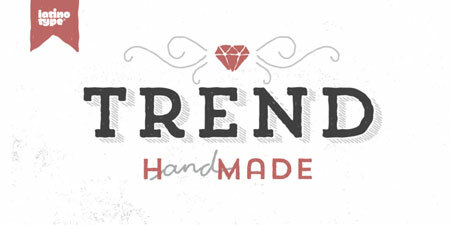 Trend Hand Made is the same as the above, but hand made. 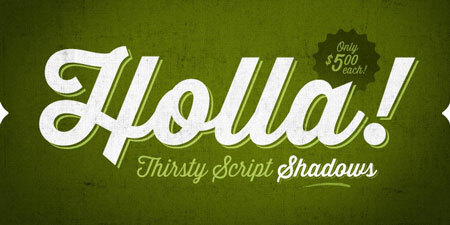 Thirsty Script is a modern script font with a vintage look-and-feel. It also comes with a cool shadow layer version. 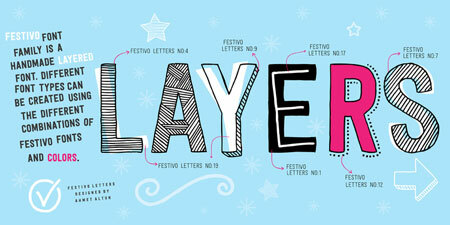 Festivo letters is a hand made layered font with a nice twist, the addition of many textures to the font family. 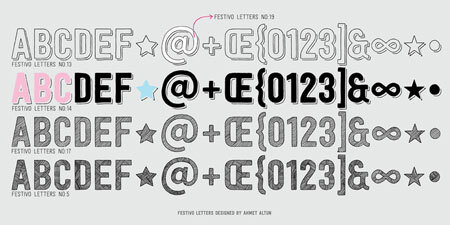 You can create many font types with the combination of fonts, colors and textures. If you like the nice old-fashioned signs of shops in the mid-20th century, you should like Frontage. 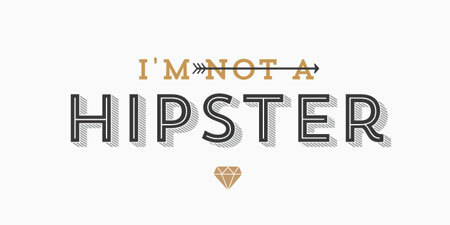 This font family has a nice vintage feel to it, with many customizations possible to make it the perfect titling font. The letters have been built on a grid and widely spaced to help create a maximum impact. 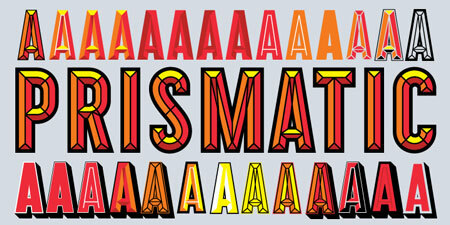 Prismatic font was inspired by the titling effects that signage painters used to create. 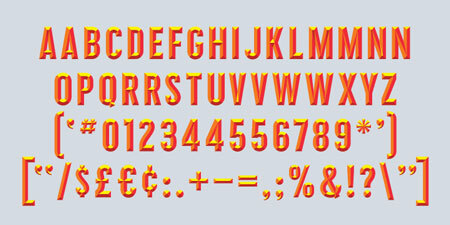 With this font you can create those very easily and customize in a snap. Prismatic is probably the most comprehensive font system in this list, it lets you create styles like: inline, outline, collegiate, drop shadow, 3D effect, convex, beveled or detached shadow. 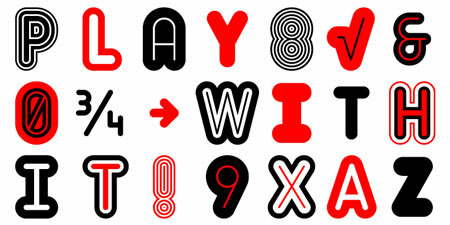 Inspired and named after Russian dolls, Matryoshka is a very playful font family that can be customized a lot. Thanks to a complex design, the height different weights of the font can fit into one another just like Russian dolls would. 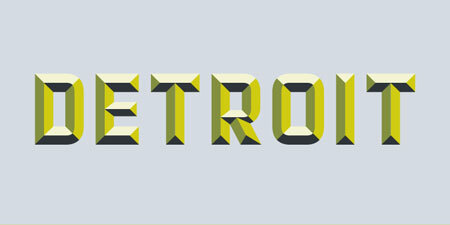 Detroit is a 12 font system that can be layered in different ways to create endless classic titling effects used commonly in signage by skilled sign painters and sign makers. 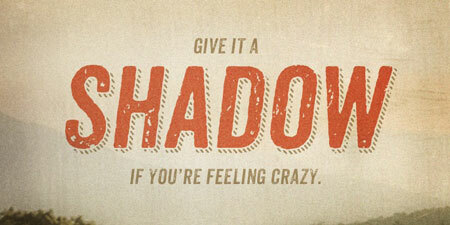 Anodyne is a warm and weathered all-caps font from Yellow Design Studio with hand-printed texture and unique shadow options. 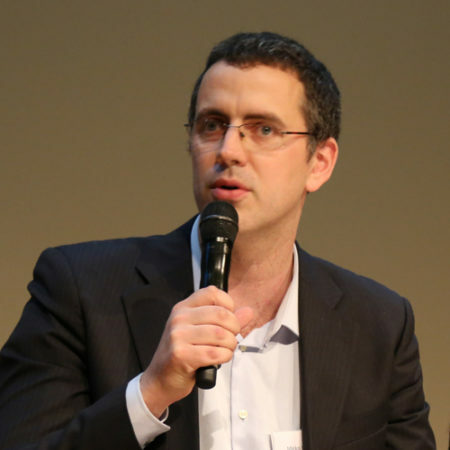 Layering regular and shadow versions allows independent control of the shadow color. 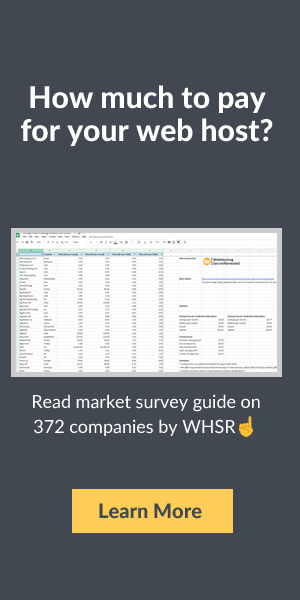 What should you look for in a layered font? Obviously, the first thing you should go after is to find a layered font you like and that fits your needs. The other big selection criteria should be customizability, you should be able to use the font in more than just one project and still not look like you are always using the same one. 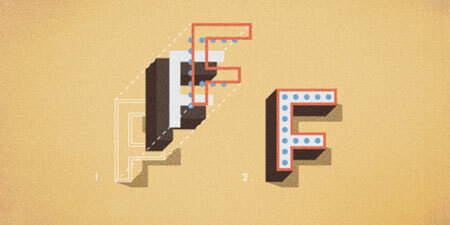 Last but not least, you should always keep readability in mind and chose accordingly.